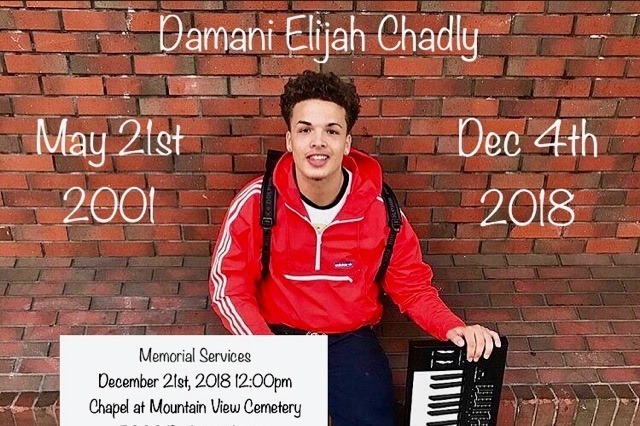 We are DEVASTATED by the tragic loss of Damani (also known as Elijah) who lost his life December 4th, 2018 at the age of just 17. Please support his father, Radio Reem (Kareem), at this difficult time, as he mourns the death of his only child. Both Damani and his dad Kareem are cherished members of the Youth Radio and Bay Area Media Community. We’ve known Damani since he was a child, always full of life and bustling energy. He was a vibrant and talented young man who was a part of the fabric of our life and work. He graduated Youth Radio’s Core and Bridge programs and went on to teach music production and contribute beats to numerous songs and mixtapes. Damani was not only an impressive artist and welcoming person, but he was also an outstanding student, musician, and friend. 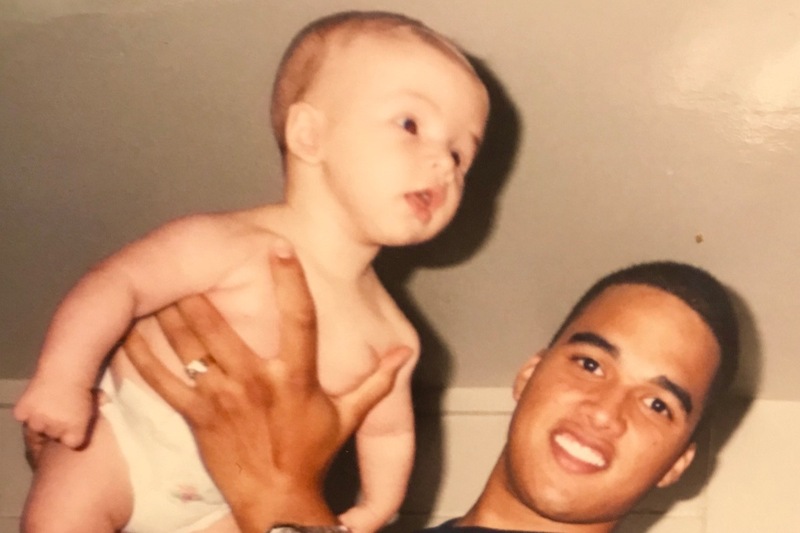 He was a senior at California High School in San Ramon. We know many of you who are friends and colleagues of Kareem also knew and loved Damani. As you may know Kareem has been a part of YR Media since high school. He participated in Core, Bridge, and later CAP. He went on to work as an instructor, teaching broadcast and music production. In addition, he hosted one of the longest-running shows on ADP.FM and has been an on-air host for KMEL and KYLD, giving YR Media students and staff numerous tours of the Clear Channel (iHeart Media) building in San Francisco. Let’s come together now to show love and alleviate financial burden for Kareem and his family during this harrowing time. This account was set up by the Youth Radio Alumni Network. 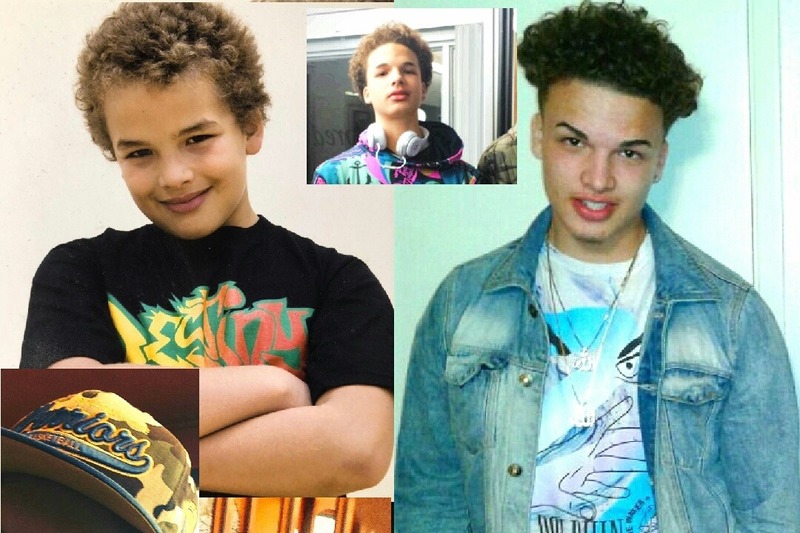 All proceeds go directly from GoFundMe to Kareem to help cover costs of funeral arrangements, and to develop a foundation that honors Damani's life by supporting arts, music, and youth development programs. Kareem would like to thank everyone who supported this campaign to honor Damani. He and his family appreciate the love during this terribly difficult time. The funeral services for Damani have taken place, and we will be deactivating this account soon. Kareem sends a big thank you for all your love, support and kind words about his son Damani. The generous donations will ease some of the stress as he makes the final arrangements and honors the life of his son. Details for both the memorial and celebration of life will be shared with all his family and friends in the upcoming days.